Ocean Front. 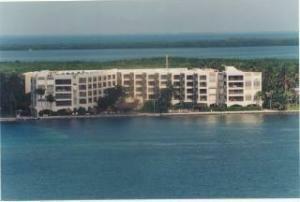 2/2 condo in ocean front complex. Wake up, open the curtains and look directly at the ocean! 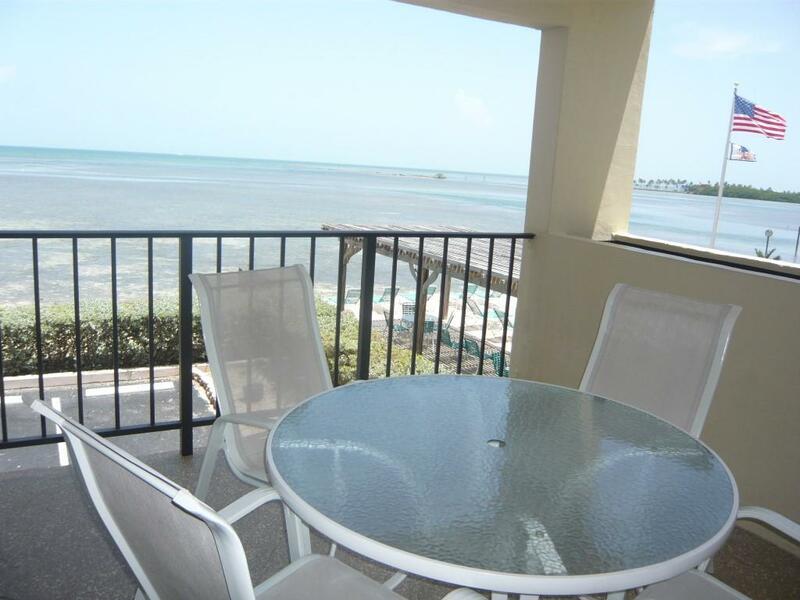 This is one of the 2 bedroom units that has spectacular ocean views from the master bedroom and the balcony. 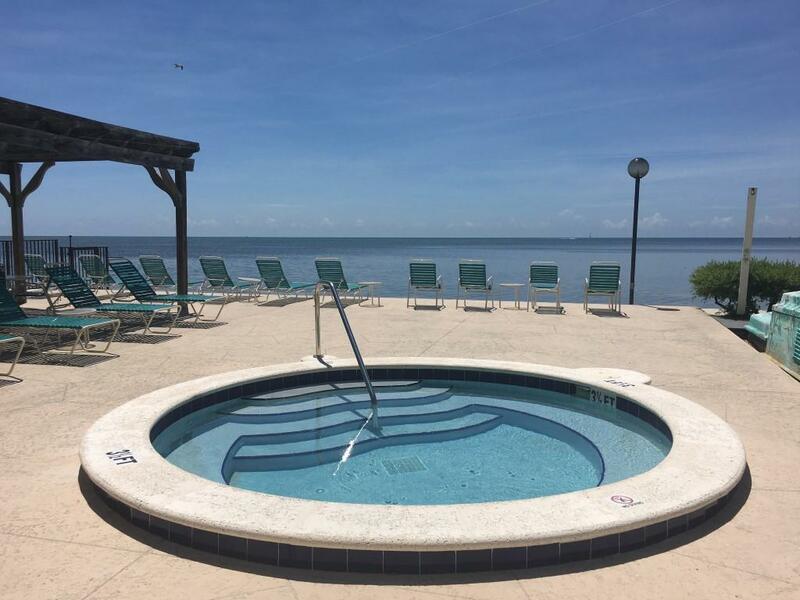 The Palms of Islamorada offers a wide range of activities - swim or snorkel directly from the property, swim in the heated pool or soak in the hot tub at the water's edge. Make this your home or your get away home. Bring your kayak or paddle board and store in in and put it in the water using the little boat ramp. Motorized boats are not permitted. If you want to limit your sun exposure relax or take a nap you can do so under the Tiki. There are separate men's and women's exercise rooms with showers and a sauna. Hurry this one won't last. 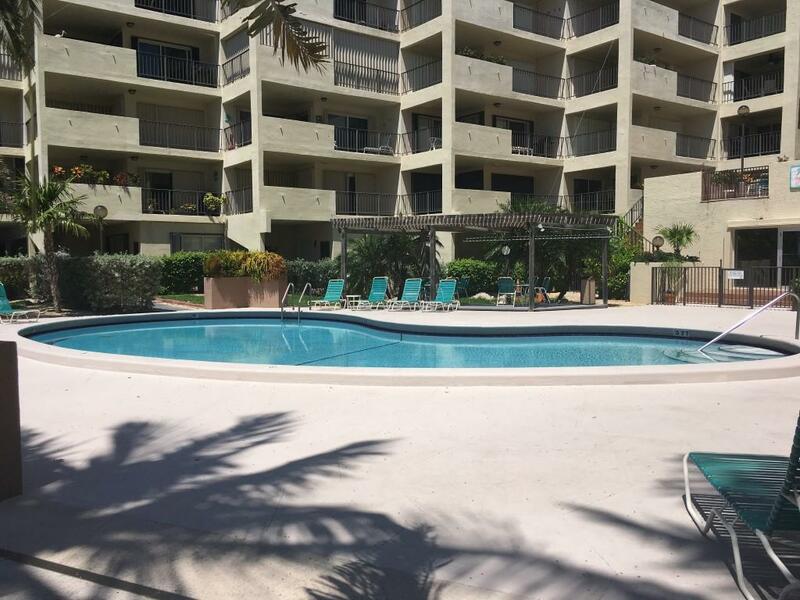 Listing courtesy of Andrea (Andi) Saylor of Keys Holiday Rentals, Inc..